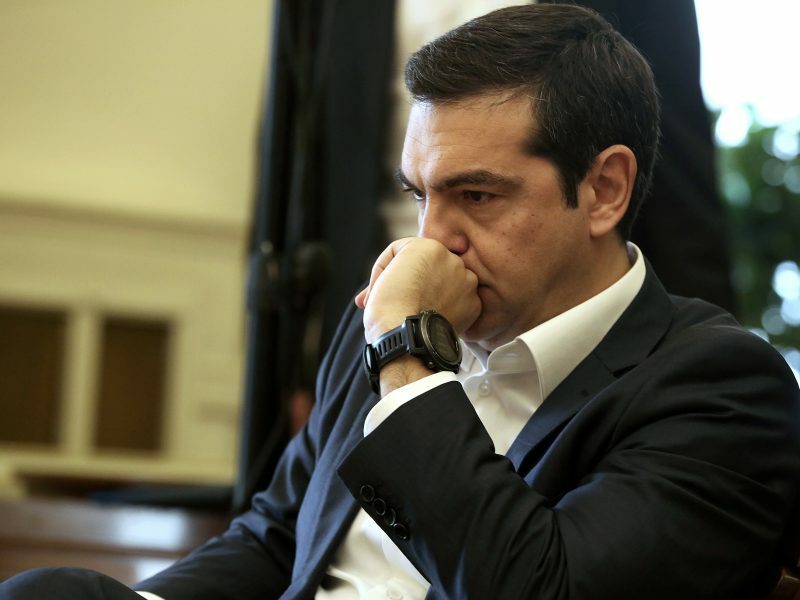 Greek Prime Minister Alexis Tsipras is likely to survive a confidence vote on Wednesday (16 January). But his party Syriza is alone in defending the historic name change deal reached between Athens and Skopje. Tsipras is faced with a hostile parliament, considering that all political parties except his own Syriza will vote against his government. Tsipras called a vote of confidence last week, after Defence Minister Panos Kammenos, the leader of the conservative junior coalition partner, resigned because he opposes the name deal with the former Yugoslav Republic of Macedonia (FYROM), the so-called Prespa agreement. All opposition parties want to block the historic deal, which changes the Balkan country’s name to ‘North Macedonia’, ending a 27-year-old name dispute. The deal has been ratified by the parliament in Skopje but in order to become effective, it also needs to go through the Greek parliament. For FYROM, the Prespa agreement is about opening the door to join NATO and to start accession negotiations with the EU. For the Syriza government, the deal is about overcoming nationalism and positioning the country as a promoter of stability in the fragile Western Balkans region. The Prespa deal is fully backed by the European Union and the United States while Russia opposes it and sees Washington’s pressure behind it to expand NATO’s influence in the region. The only EU leader who expressed reservations about the deal is Hungary’s premier Viktor Orbán. Orbán has also offered asylum to FYROM’s former prime minister Nikola Gruevski, who has been sentenced to jail for abuse of power. Gruevski has also kept a hardline position on the name dispute with Athens. Like its new Russian ally, Turkey stands to gain from the potential destabilisation of the Western Balkan region. 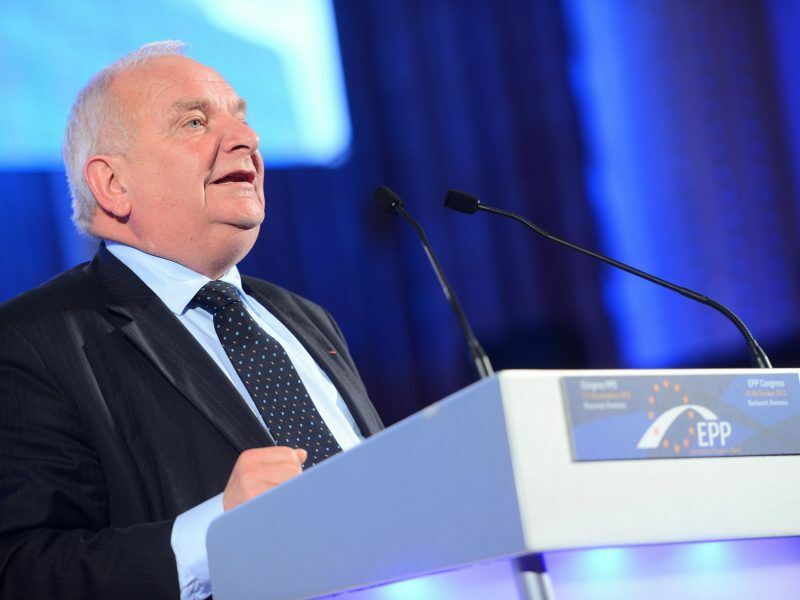 Nikos Kotzias, former Minister of Foreign Affairs, told EURACTIV in June 2018 that Greece should not “be encircled when it solves its problems”. Tsipras’ leftist government has secured the support of 151 out of 300 lawmakers and is expected to win the confidence vote as well as pass the name change deal through parliament. National elections in the country are due in October, but the Greek opposition is pushing for snap elections. According to opinion polls, if elections are held now, the centre-right New Democracy would win with over 33%, followed by Syriza on 23%. Speaking in the Greek parliament on Tuesday (15 January), Tsipras vowed to take advantage of the last day of his term and put forward a constitutional reform focused on the fight against political corruption. Referring the name change deal, he said he had acted “rightfully and patriotically”. “Patriotism is not to hate someone else’s country but to love your own country,” he said. The New Democracy party (affiliated to the European People’s Party) and the Pan-Hellenic Socialist Movement (Pasok, affiliated to the Socialist and Democrat group) oppose the name change deal. 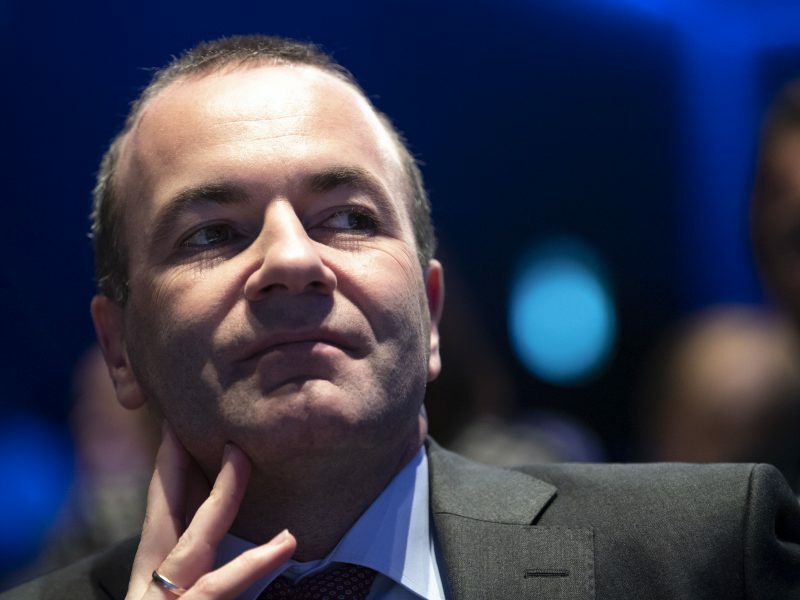 Both parties are in direct conflict with the stance of their European family parties, which have openly supported the deal. 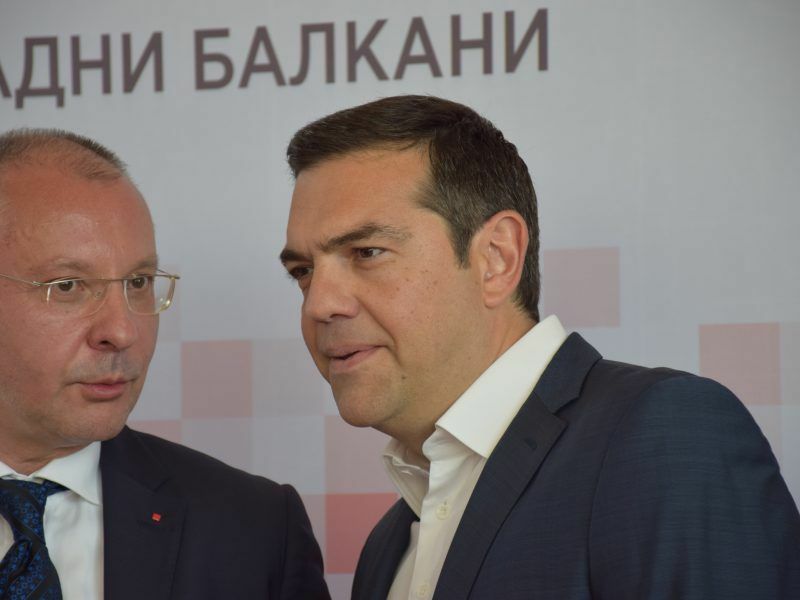 The President of the Party of European Socialists (PES), Sergei Stanishev, praised on Wednesday (16 May) the efforts by Athens and Skopje to resolve the long-standing name dispute and urged them to show “leadership” against nationalistic trends. If the deal is ultimately ratified, a few days later the Greek parliament will also vote on FYROM’s NATO accession protocol. There are many signs that New Democracy still plans to put obstacles in FYROM’s EU path. One of them is to seek corrections to the so-called Prespa agreement, which was ratified by Skopje on 11 January. In an interview with ANT1 TV channel on Monday, New Democracy leader Kyriakos hinted that corrections to the Prespa agreement should be possible in the course of EU accession negotiations in the future. Asked if Skopje’s accession negotiations could give some opportunities for corrections in the Prespa agreement, he answered that the journalist had interpreted him correctly. Asked to elaborate further, New Democracy sources told EURACTIV, “What the New Democracy president said was absolutely clear”. EURACTIV also asked the European Commission if Athens could, in the long run, raise additional demands or changes of some terms of the deal during FYROM’s accession negotiations. Maja Kocijančič, spokesperson for EU foreign affairs chief Federica Mogherini, replied that the Commission’s position on the Prespa Agreement was “very clear”. Before that, Elmar Brok, an influential German Christian-Democrat MEP, said New Democracy had told the EPP that it would accept a “ratified” name change deal. 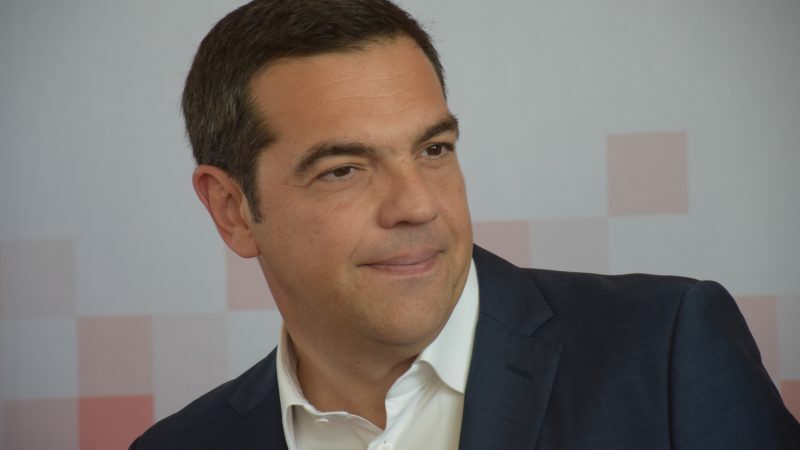 This clearly indicated that if the Syriza government succeeds to ratify the deal, New Democracy would not challenge it. “Therefore, it is also good in these talks, New Democracy declares that it will accept the ratified treaty when it becomes part of a government,” Brok told EURACTIV. Referring to Mitsotakis’ comment about re-opening Prespa, government sources in Skopje told EURACTIV that a better agreement is not possible than the existing one. “This is a very good moment to end the dispute that has lasted for almost three decades. We believe that it is in the interest of all political stakeholders in both countries to support the Agreement and end the dispute. This will bring only benefits for all citizens across both borders and the wider region,” the sources said. In the meantime, Greek media reported that some politicians willing to vote in favour of the Prespa Agreement had been threatened by extremists. Spyros Danellis, a former MEP and MP of the centrist Potami, was kicked out of his party after deciding to support the government and the name change deal. According to reports, Danellis said his children and his wife had received threats and provided the ministry of citizen protection with photos proving his case. The newspaper Efimerida ton Sintakton reported that Katerina Papakosta, an independent MP and deputy minister of citizen protection, who also backs the deal, has received files with photos showing smashed heads of women. The photos were accompanied by the warning that it would be the same if she voted in favour of the Prespa Agreement. The deputy minister sent the case to the prosecutor. Potato’s four remaining lawmakers will vote against the government. However, it’s not sure whether they will vote against or abstain in the name change vote. But for Potami MEP Miltos Kyrkos, his party “has no excuse” not to vote for the Prespa agreement.